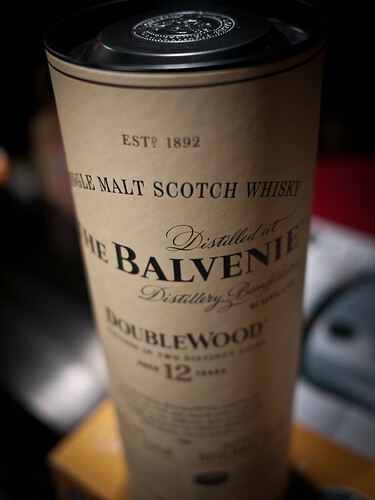 The Balvenie DoubleWood 12 Year Old – Is an excellent whisky, it is sweet with good body. It has a gentle spice, and a lovely hint of vanilla. As this whisky is aged in ex-bourbon and sherry casks, you can taste this character has developed within the whisky which provides an aftertaste of warmth. If you have a chance to try this whisky, I highly recommend it!